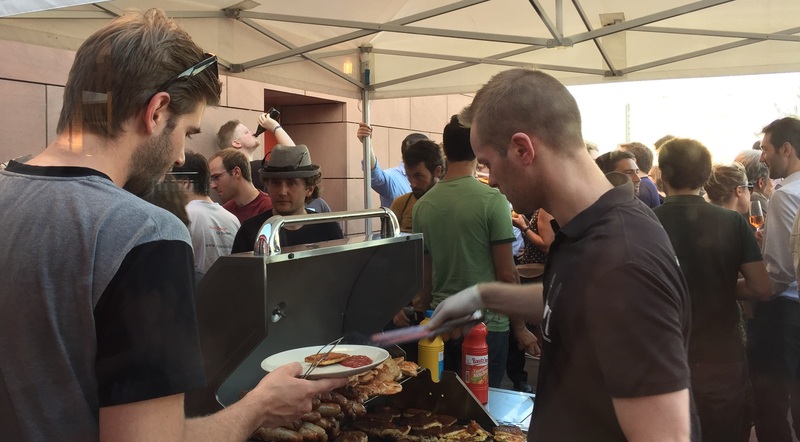 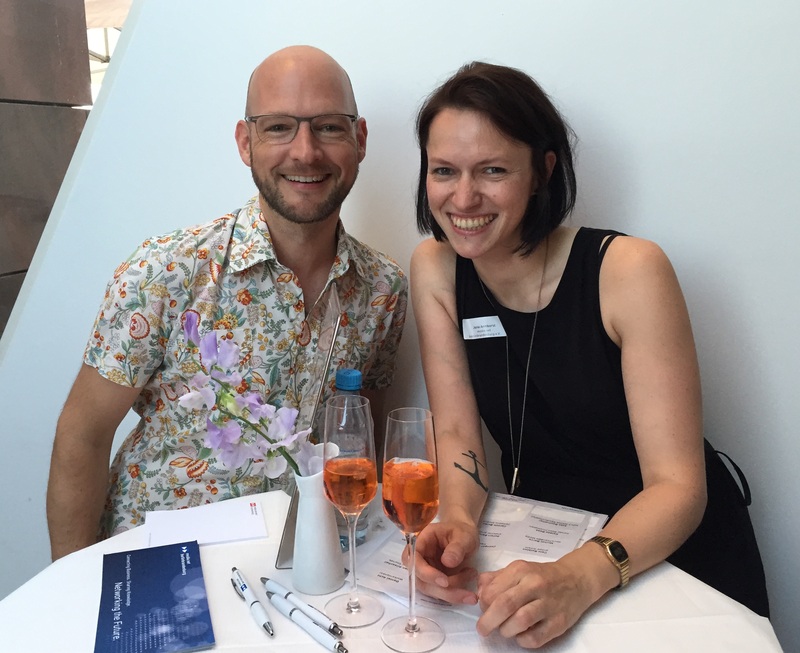 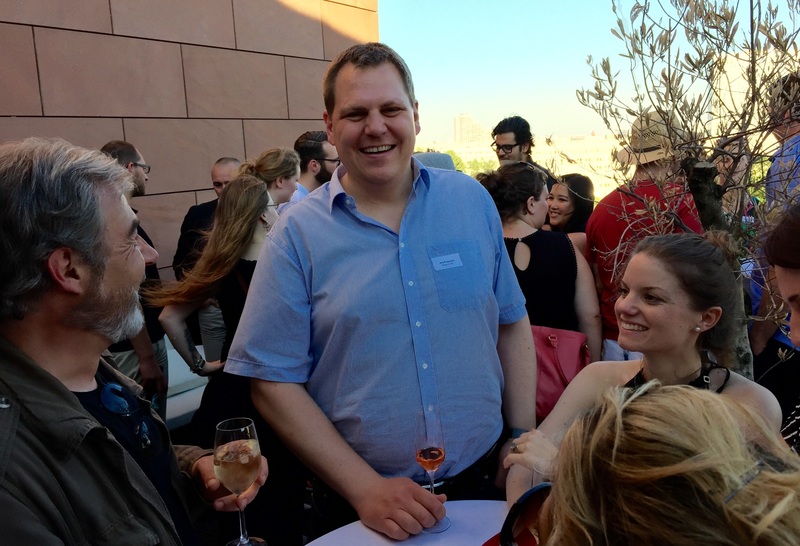 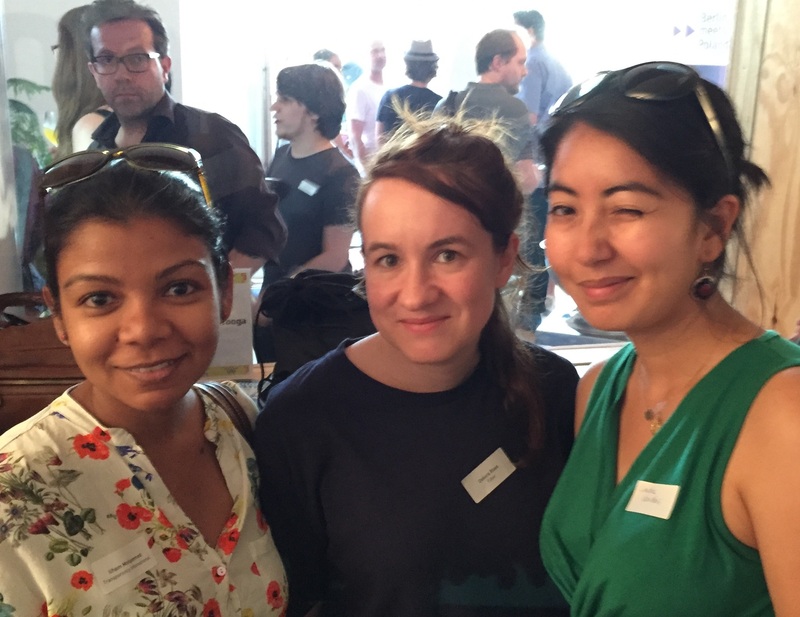 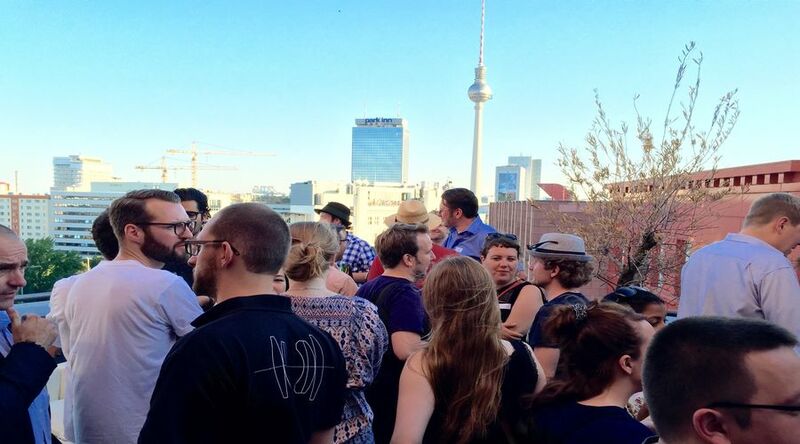 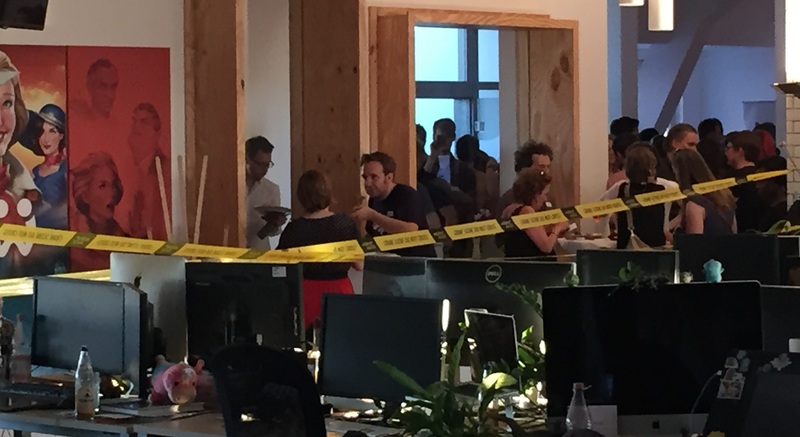 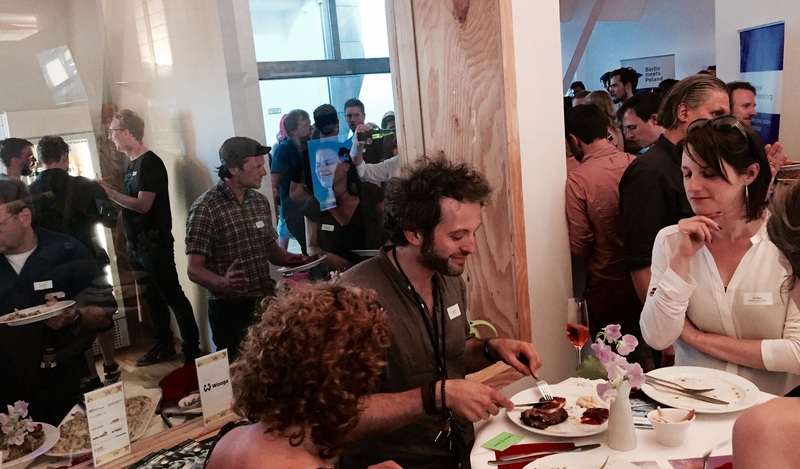 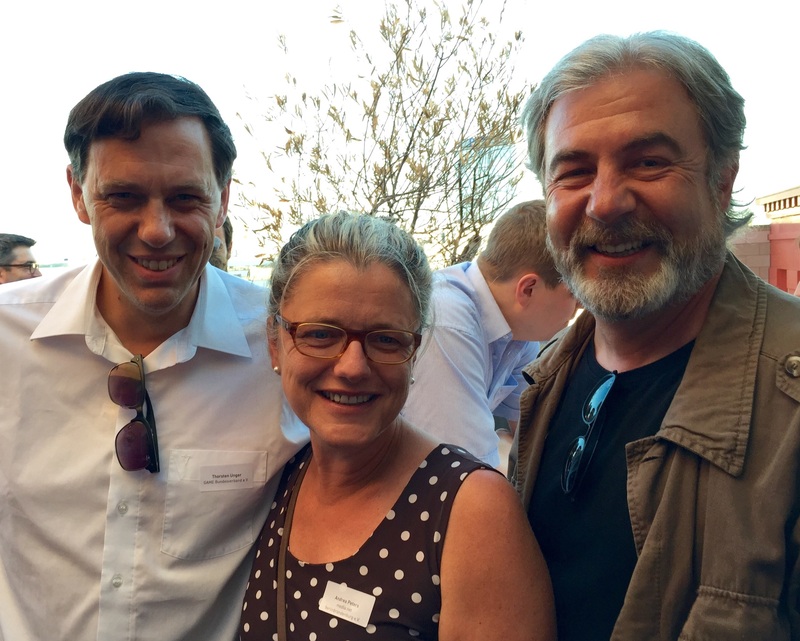 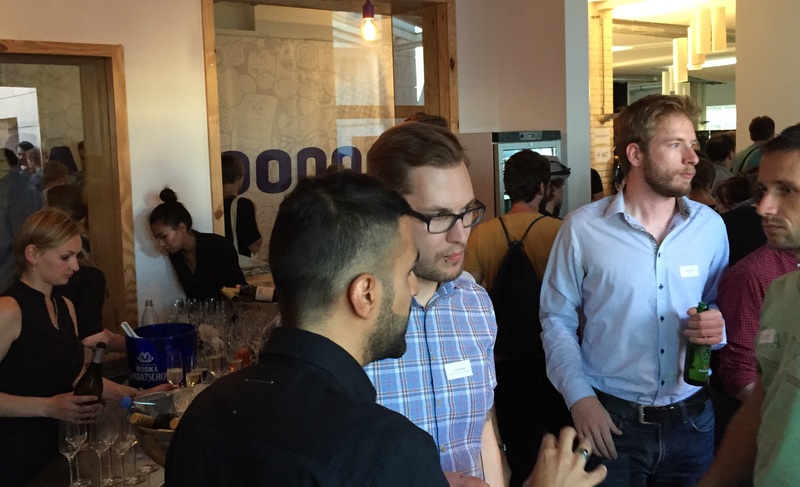 games:net SUMMER RECEPTION 2015 | media:net berlinbrandenburg e.V. About 250 representatives of the regional and international games industry, developers and distributors, as well as politics and cultural institutions came together to celebrate the 4th edition of the event. After a warm welcome by Andrea Peters (media.net berlinbrandenburg), Elmar Giglinger (Medienbord Berlin Brandenburg) and Thorsten Unger (GAME Bundesverband der deutschen Games-Branche e.V. ), the guests enjoyed the BBQ on the rooftop terrace, had the opportunity to meet freshly-new and already well-known key contacts, exchange business cards and build plans for future projects. 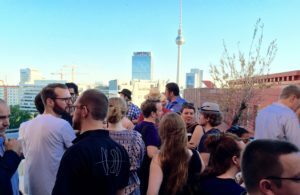 A special thanks to all our Partners, who made this events possible: Medienboard, audio+frames, Berlin Partner, GAME Bundesverband der deutschen Games-Branche e.V., GameDuell, KPMG, Norton Rose Fulbright, Paymentwall, ZAB and our host Wooga.